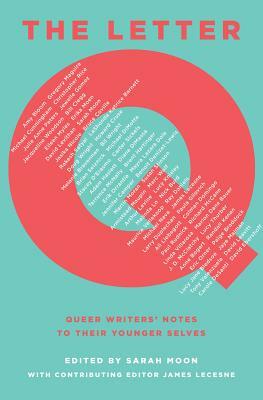 The Letter Q: Queer Writers' Notes to Their Younger Selves edited by Sarah Moon. An impressive and necessary collection of letters, essential for all public libraries. Personally, I think I most enjoyed reading the authors with whom I was already familiar (David Levithan, Bruce Coville, Malinda Lo, etc. ), but this is the type of book that's going to mean something different to every reader. A diverse range of contributors is included. I've also listened to about 2 hours of the audiobook The Kitchen House by Kathleen Grissom, narrated by Orlagh Cassidy and Bahni Turpin. I love having the option of including an audiobook in my time. I won't finish this one, but it's given me a chance to get some around-the-house stuff done: laundry, cleaning the kitchen, etc.